Marvel Announces "Age of X-Man"
The Marvel Universe is about to enter the "Age of X-Man." 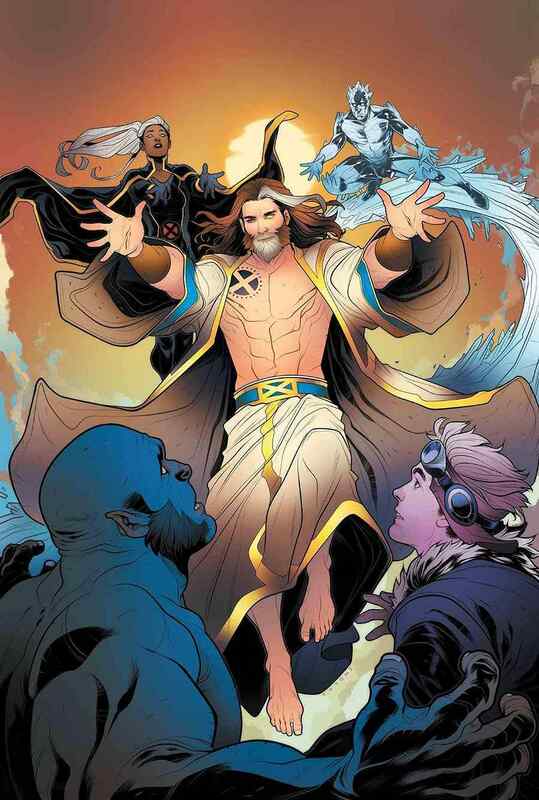 Marvel’s December solicitations revealed that Nate Grey would be making his return to the Marvel Universe in the pages of Uncanny X-Men during the “X-Men Disassembled” storyline. A new ad on the back of this week’s Marvel Comics releases suggests that Nate is planning to stick around for a while. No creative team or details were revealed, but the January 2019 release date at the bottom suggests we should get some details when Marvel’s next round of solicitations arrive, if not sooner with New York Comic Con taking place this weekend. Nate Grey, aka X-Man, is the Age of Apocalypse counterpart to Cable from the main Marvel timeline. Rather than the biological child of Cyclops and Madelyne Pryor (a clone of Jean Grey), Nate Grey was created by Sinister using the biological material of Cyclops and Jean Grey from the Age of Apocalypse timeline. When that timeline eventually collapsed, Nate was one of the few who survived and ended up in the main Marvel timeline. X-Man is an omega-level mutant and possibly the most powerful psychic in the Marvel Universe, boasting unrivaled telepathic and telekinetic abilities. When he first arrived in the main timeline, he was a loner who only made contact with the other mutant heroes when he had to. The last time he was seen, he was an ally of the New Mutants and in a relationship with their leader, Dani Moonstar. For a time he styled himself a kind of mutant spiritual leader. The covers to Uncanny X-Men seem to suggest he’s taken that to a new level, presenting himself as a kind of mutant messiah. 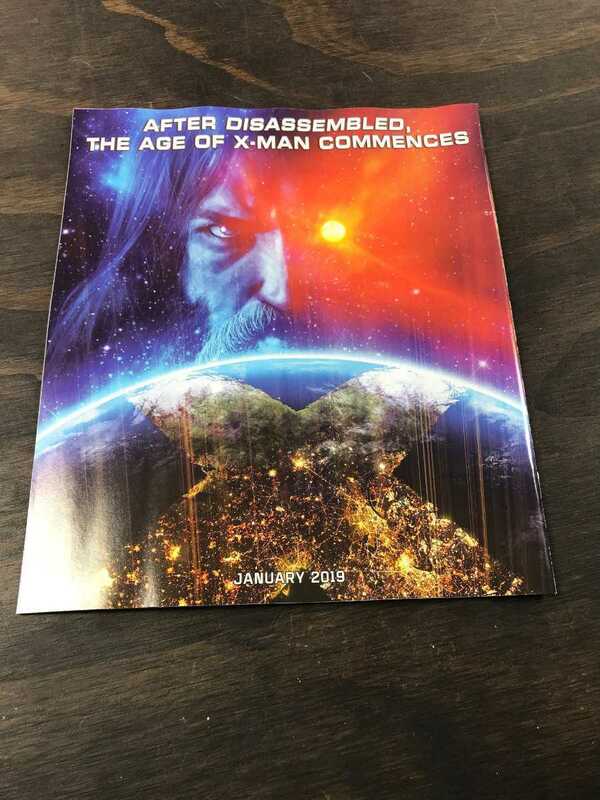 Are you excited about the Age of X-Man? Are you going to be reading the relaunched Uncanny X-Men and the "Disassembled" story? Let us know in the comments. Solicitation text for Uncanny X-Men #4-7 follow.